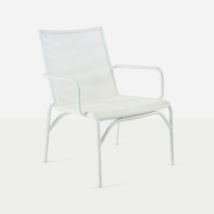 A Relaxing chair that is sophisticated, elegant and comfortable, without losing the fun edge that comes with the entire Breeze chair collection. A static color like black gives opportunity for seamless integration into a wide range of settings, but also retains a formal feel. 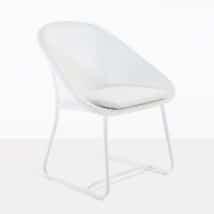 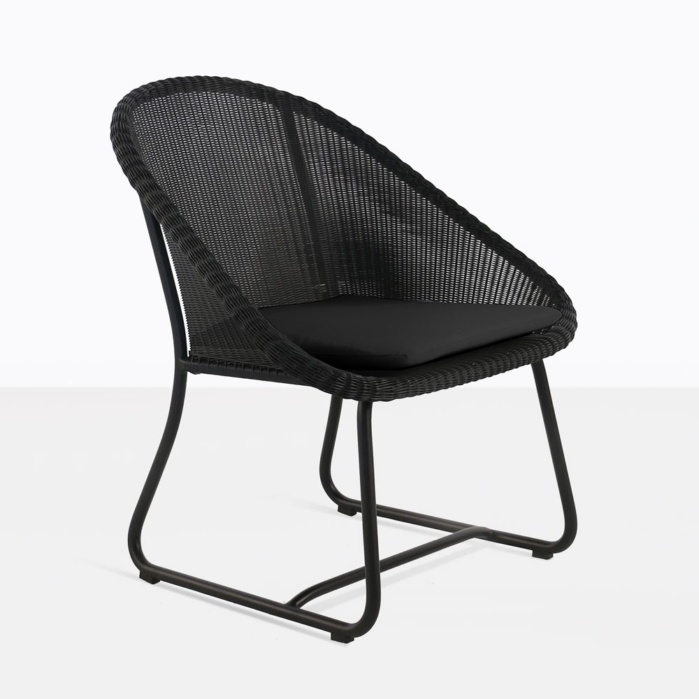 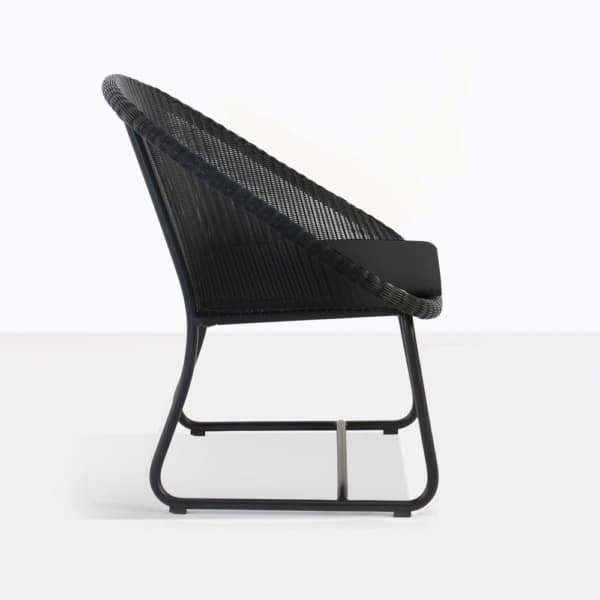 Because of the minimal lines, and sculptured arms this chair can easily be employed as a relaxing chair for outdoor comfort, or as an occasional chair for when you want to reallocate seating space to accommodate different guests. 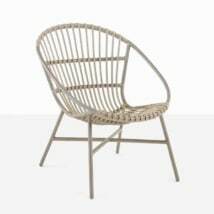 The color, style, and premium materials makes the Breeze Wicker Chairs perfect partners for those who require real versatility and incredible style in their outdoor furniture. 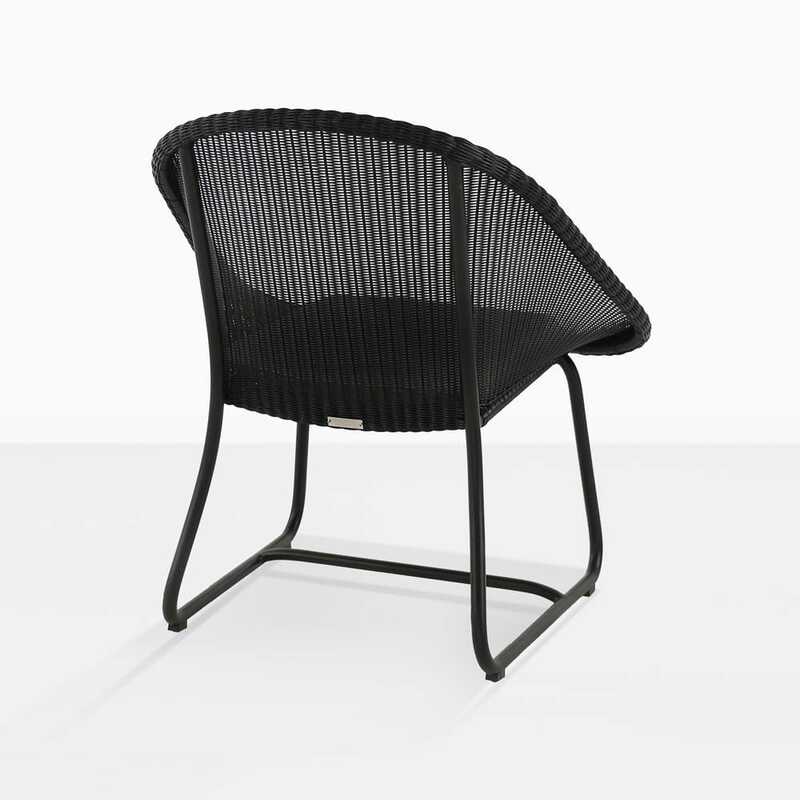 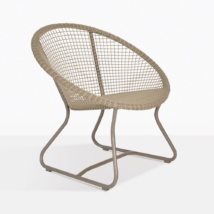 Ecolene® synthetic outdoor wicker is woven onto a lightweight powder coated aluminum frame, bent into the perfect contemporary shape and presented as one of the most inviting outdoor wicker chairs you’ve ever seen.